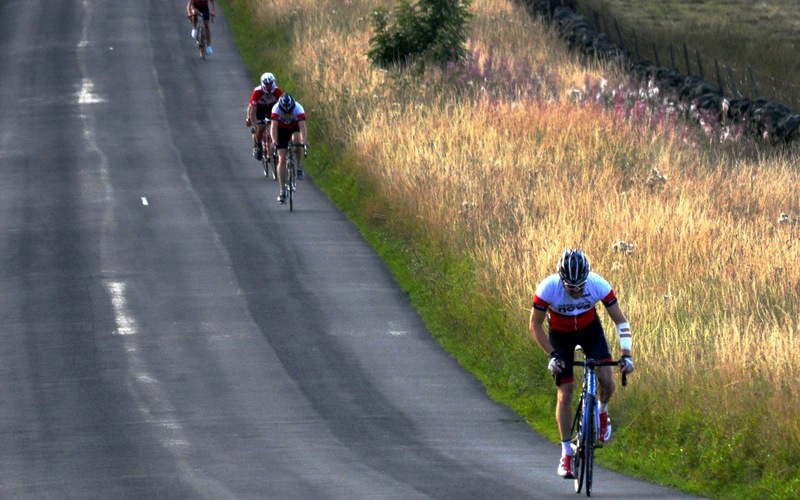 Event 16 of the Beech House Dental Practice Evening TT League was the first hill climb of the 2015 season, with riders tackling the 1.2 mile ascent of Norwood Edge. 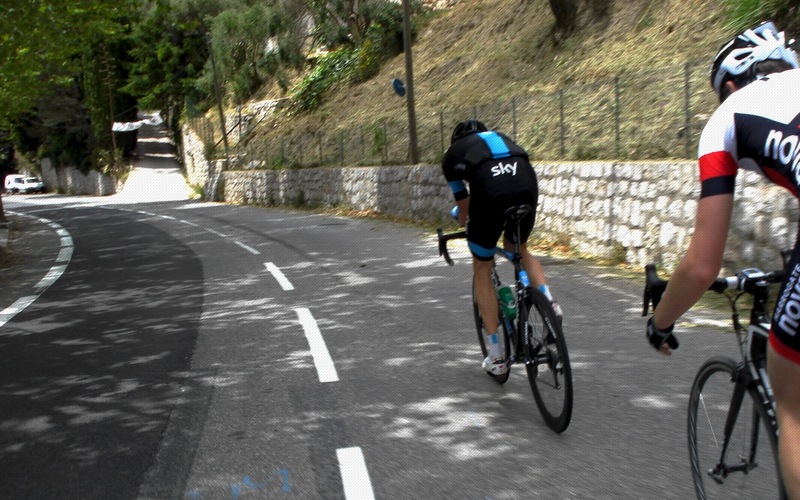 Steep at the bottom with a maximum gradient of 16%, then a slightly gentler climb around a couple of hairpin bends before cresting at the top of the moors, the climb has the reputation of being a difficult one to pace well. 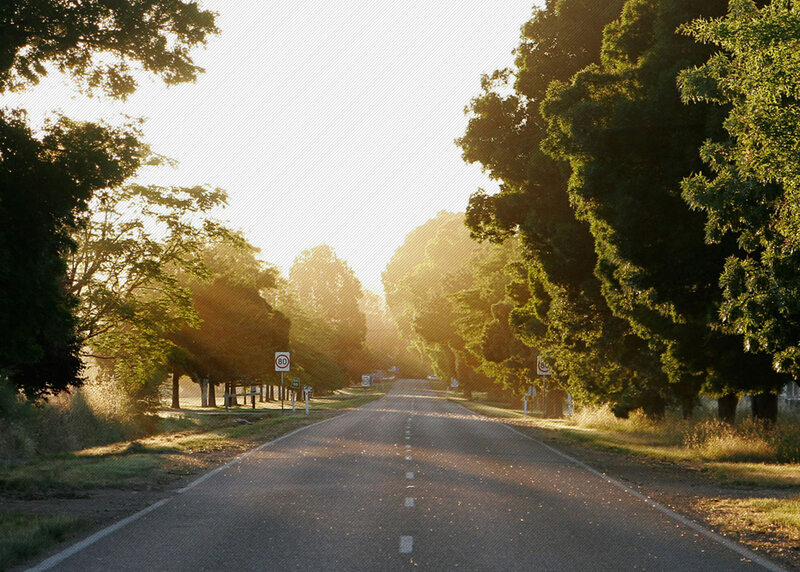 Riders need to go hard at the bottom because it is the steepest part, but if you give everything here, you will suffer on the remainder of the climb. 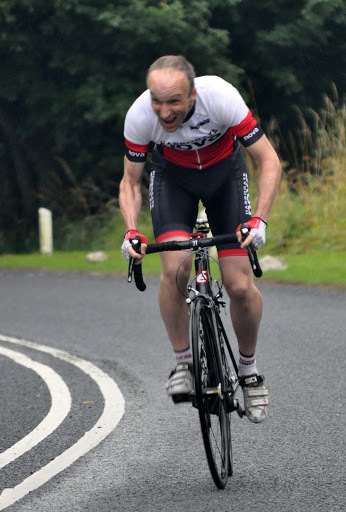 Nova’s Simon Ketteringham was the quickest of the home Club riders up the climb in a time of 5:53 to claim the Senior Hill Climb Shield for the first time. 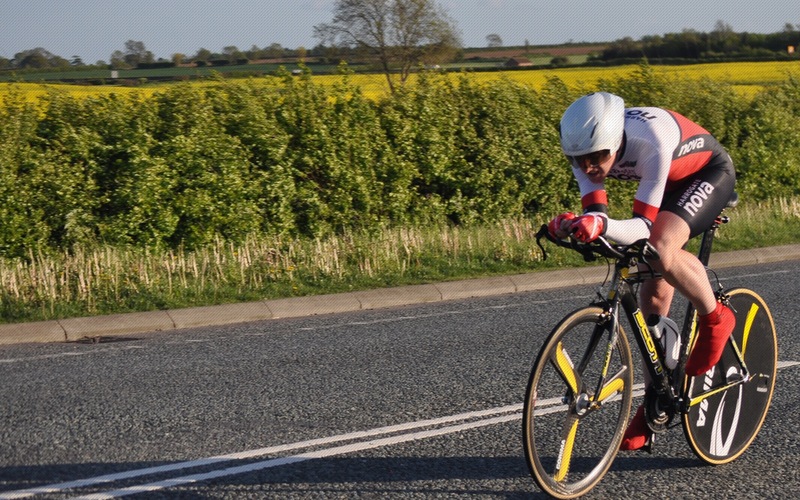 Quickest on the night was guest rider Archie Cross in a time of 5:26, closely followed by another guest rider, Eugene Cross, in 5:28. Patrons’s Glen Turnbull claimed a new League Vet Record with 5:31 and Prologue Racing Team Junior Dylan Flesher crossed the line in 5:48. 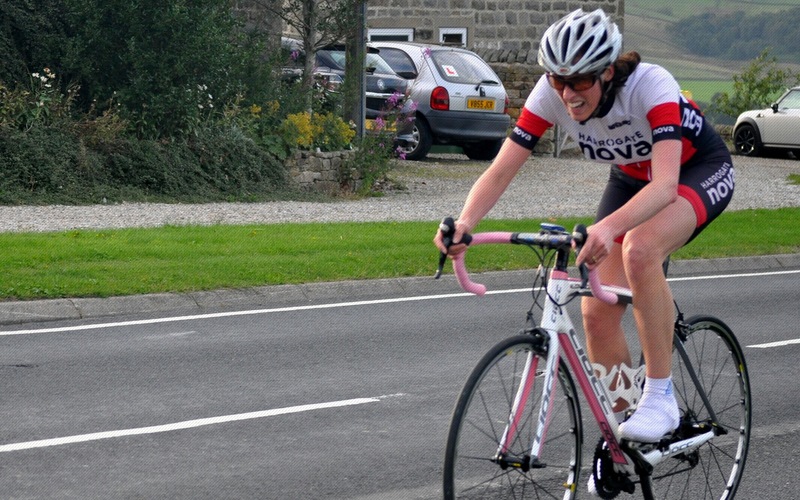 In the ladies event, Ele Haresign smashed the Ladies League record, which has stood since 2009, with a storming ride of 7:17. 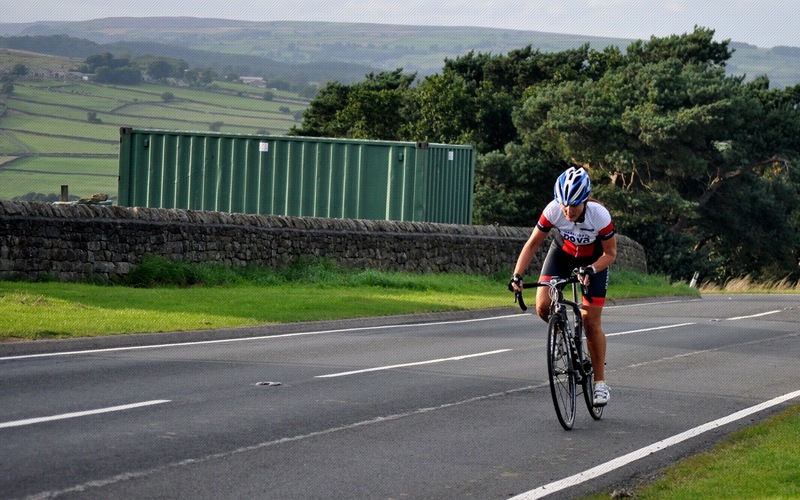 Even more impressively, Ele took on Norwood Edge on her TT bike, rather than a road bike more suited to the steep gradient. Fran Varley was ladies runner up with 10:53. Simon Hudson, winner of the Senior Hill Climb Shield in 2007, was the quickest Vet-50 in a time of 6:26. 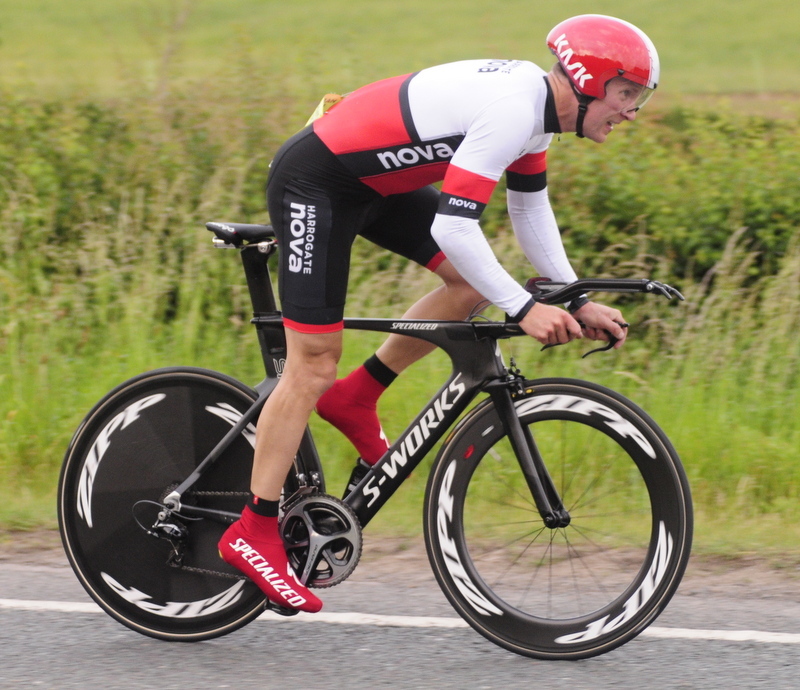 Mike Bowman claimed top Vet-60 honours with 8:58 and looks to have all but secured the Vet-60 League title. 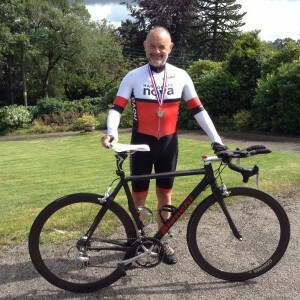 At the National 12-hour Championship on Sunday, Nova’s Ian Peacock retained the Vet-60 title he won last year, contending with windy conditions and heavy afternoon rain at the event in Shropshire to complete 224.41 miles. At the same event Tom Denwood just missed out setting a new Club 12-hour benchmark with a ride of 267.04 miles; Mike Hutchings, taking part in his third long distance TT within the space of five weeks, completed 202.14 miles. 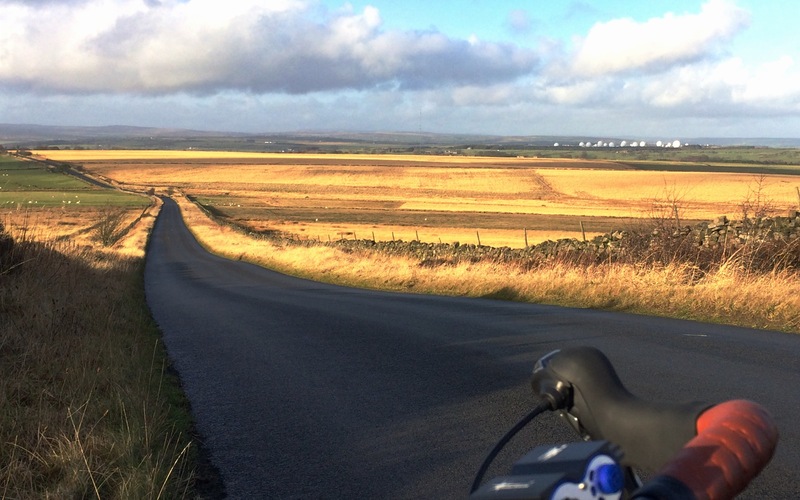 Duncan Mullier’s third place at the Yorkshire Cycling Federation 30-mile event on the V241 course (Arkendale-Boroughbridge-Walshford x 2) with a time of 1:07:28 was enough to secure him the 2015 YCF Points Trophy. The YCF points competition consists of ten events, held between February and October, over distances from 5-miles to 12-hours. Scoring consistent results throughout the competition gave Duncan the title with one event to spare. 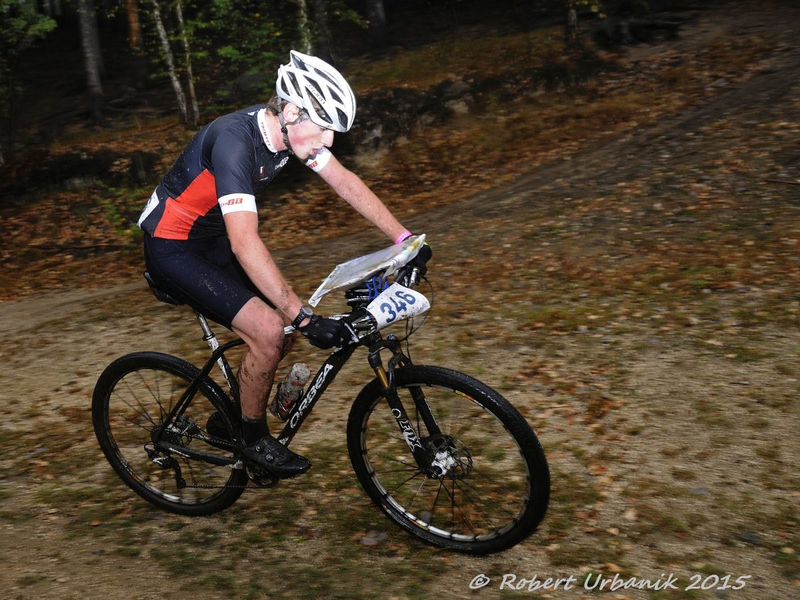 Building on his recent success at the Junior European Championships, Edwyn Oliver-Evans had a solid week for Team GB at the 2015 Junior World Mountain Bike Orienteering Championships in Liberec, Czech Republic. 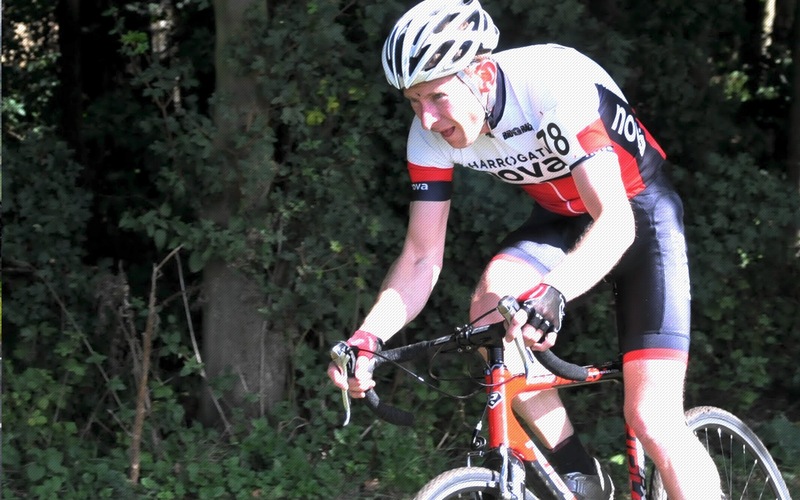 Racing in three events, Ed placed 6th in the middle distance (8.6km), 14th in the sprint distance (5.2km) and 9th in the long distance (17.8km).